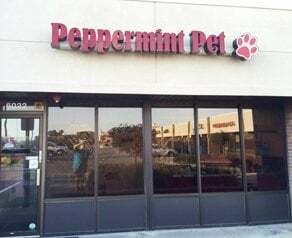 Pet Salon | Groomers Canton | Peppermint Pet Parlor Inc.
Peppermint Pet Parlor Inc. is a leading pet salon in Canton, MI. We have a reliable team of all-breed dog and cat specialists who can give the best-quality grooming solutions to your furry little friends. Trust that our highly skilled groomers will provide your beloved pets with utmost care when you leave them at our salon. 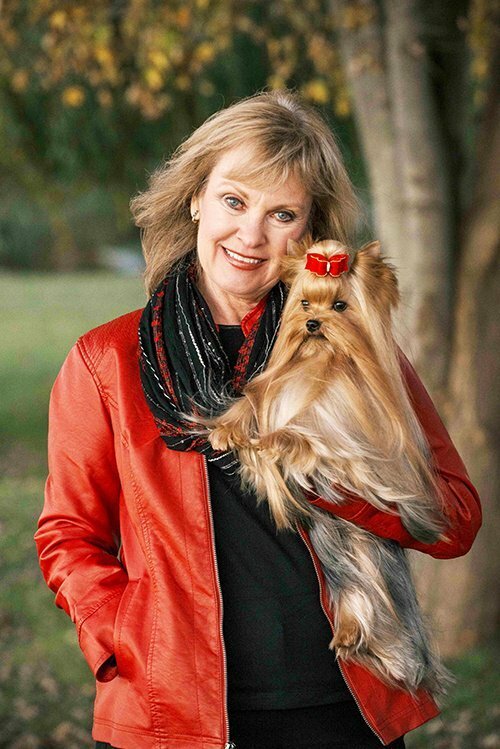 With 45 years of experience in the grooming business, we have become the preferred pet salon when it comes to making pets look and feel good. Count on us to understand your pet’s unique needs and meet your requirements when you bring them to us for grooming. Remember, a well-groomed pet is a happy and healthy one. Let us handle the grooming needs of your four-legged friend. Make sure your cuddle buddy is always neat and clean by bringing him or her to our pet salon for a good grooming. Get in touch with our friendly and dependable groomers now at (734) 453-7711.